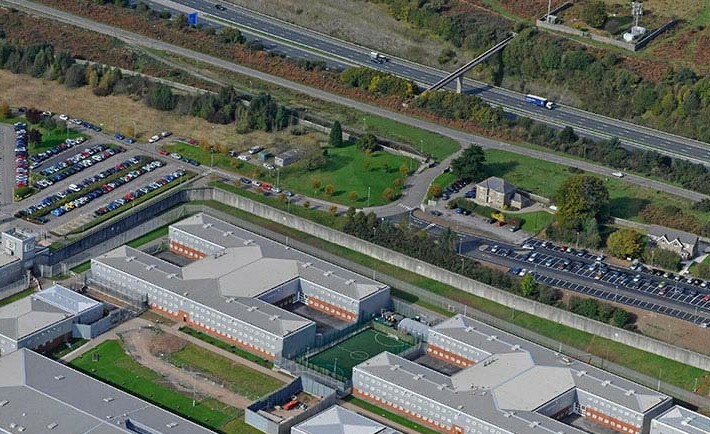 Completed in February 2011, this PFI funded major expansion was designed to provide additional capacity together with significantly improved ancillary facilities whilst ensuring minimum disruption during construction. 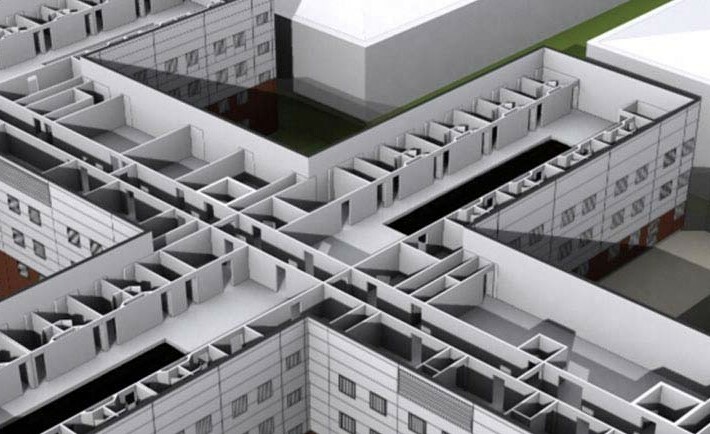 Designed to provide the flexibility to cope with the changing needs of a modern prison the project consisted of a new 326 cell house block with new build and refurbished ancillary buildings, including:- kitchens, industries, workshops, visits, amenities, and staff training. 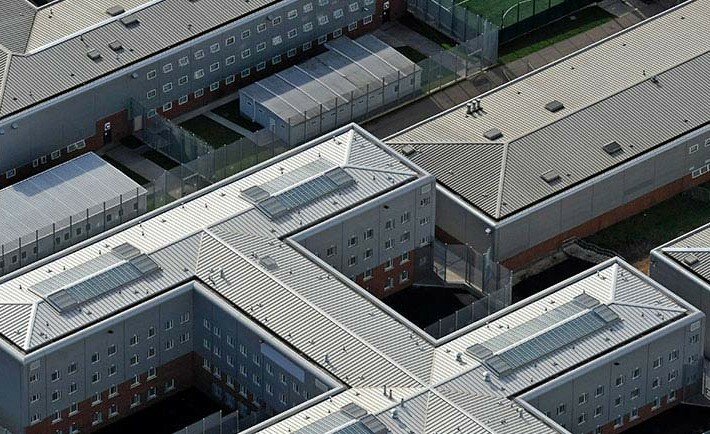 The project achieved a BREEAM excellent rating being completed on programme and within budget overcoming the challenges of achieving 21 separate handovers in a live prison environment.